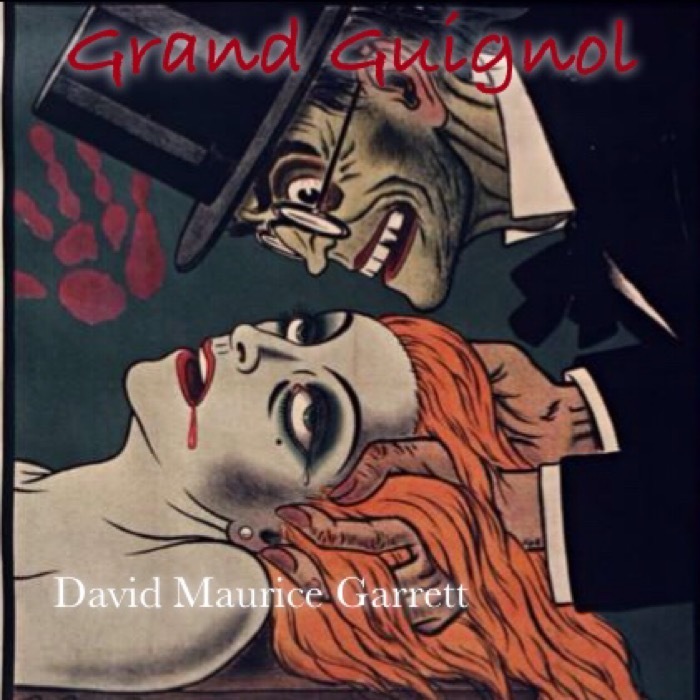 Today I released a new album of Cthulhu Mythos music called “Grand Guignol”. I have been working on this project for many, many months and it is finally complete! My compositions are a mix of traditional and classical instruments with electronic sounds and techno-style beats. All the compositions are in dark keys but have more upbeat rhythms which merge to create a unique listening experience that are good for creating a melancholic ambience.